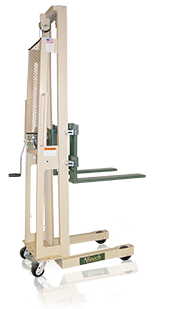 A more economical alternative to our Hydraulic Fork Stacker, the Winch Fork Stacker does not sacrifice the outstanding quality and rugged durability all Beech Equipment offers. 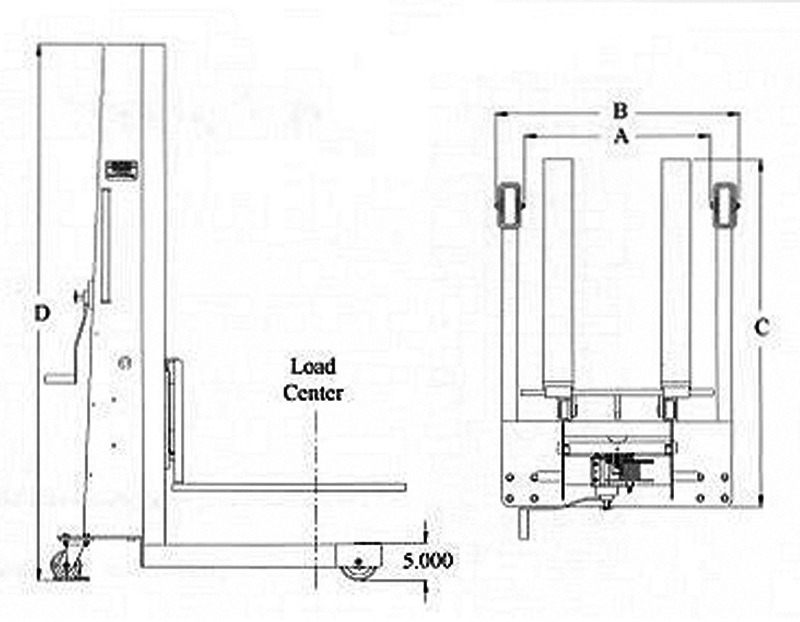 Our Winch Fork Stacker is available in lift heights up to 76" and features an oversized winch for ease of operation. Lift heights of 56", 66" and 76".